First book in the series is FREE! His gift is the only thing left from the love they shared…and she plans to sell it. 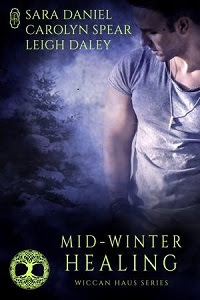 Former bad boy, now famous artist, Zane DeMonde laughs off an engraved invitation to return to Regret Hollow, the same town that booted him out fifteen years ago. When he discovers the woman who once broke his heart is putting his professional reputation at risk by selling his old paintings, he’s no longer laughing. He’ll do anything to stop her, even return to town … even put his heart in jeopardy again. High school art teacher Julianne Truman's last chance to save her beloved art department from budget cuts is to sell the old artwork Zane gifted her. Her heart breaks to remove the final traces of him from her life, but she needs to finally move on from the love she never got over. A broken-down car destroys Nicole DeMonde’s plan to be cool and self-sufficient when she returns to her hometown for her brother’s wedding. The cop who comes to her rescue is none other than local hottie Wyatt Truman, who slept with her then dumped her when they were teens. She has no choice but to accept his help. However, she knows better than to trust him with her heart twice. 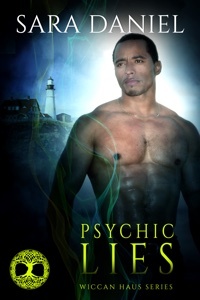 Wyatt is determined to earn Nicole’s forgiveness and make amends for his callous past. Once he lays eyes on her, he can’t help wanting more than forgiveness. In fact, his intentions are starting to bear a suspicious resemblance to the forever variety. 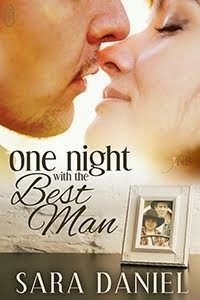 If she can’t avoid Wyatt, a one-night stand might be just the thing Nicole needs to work him out of her system. Or will her recovery plan destroy her heart once and for all? If she trusts him, she could have it all…or lose everything. 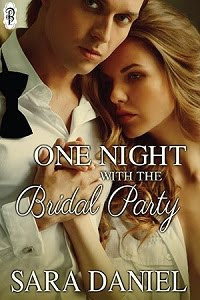 Between working her day job in the city and tending her father’s small-town bar every weekend, Haley Miller can’t remember the last time she had a date. 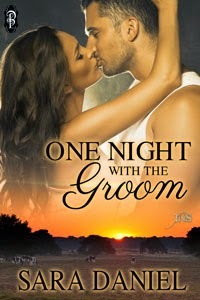 When she trips over a stack of her dad’s unpaid bills and into the man of her dreams, she knows the night is guaranteed to be the best of her life…or the worst. Seth Gardner returns to Regret Hollow to save his family’s business from their landlord’s financial mismanagement. The chance to finally act on his crush on Haley is a bonus he’s not about to turn down. But if he waits too long to confess his secrets, he’ll lose her trust and his chance. Just when Haley thinks she can have the love and the life she always dreamed of, she discovers everything was built on a lie. 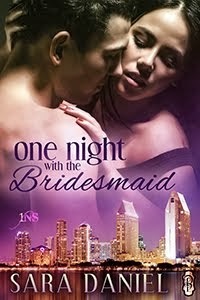 Seth will lose her unless he can guarantee a lasting love built from nothing more than their fantasies.